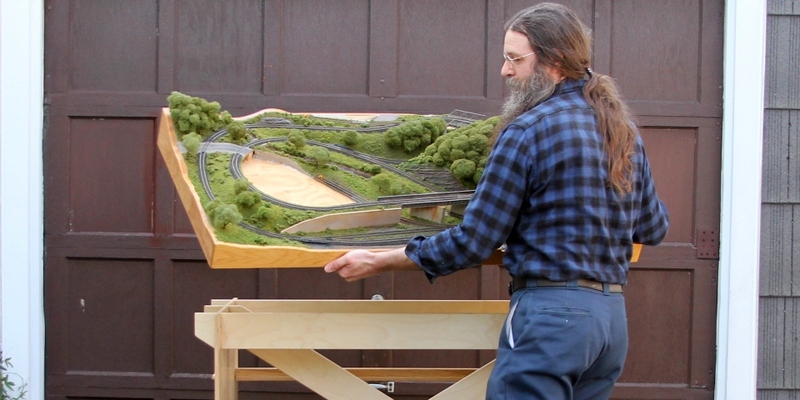 My name is Jeff Faust, I’m a woodworker, and I build model railroads. That’s all you really need to know, but bloggers are expected to drone on about their topic. So, okay. 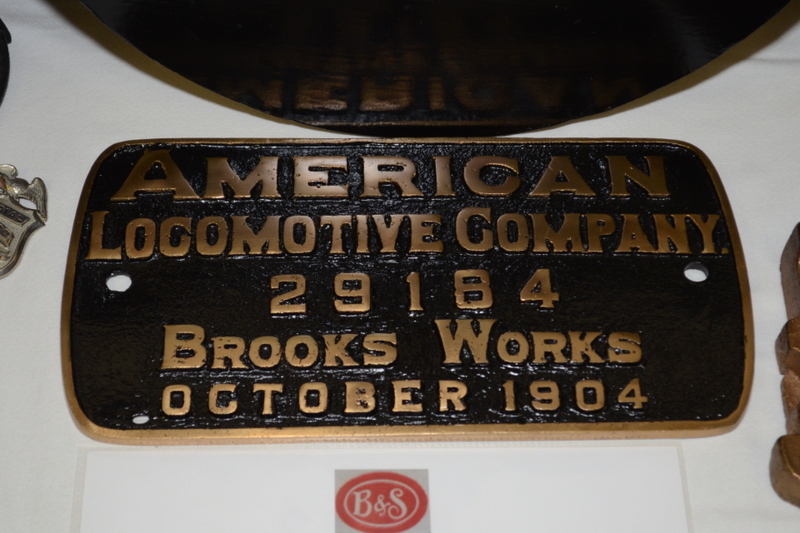 Posted in Overview and tagged History on September 20, 2014 by Jeff Faust.